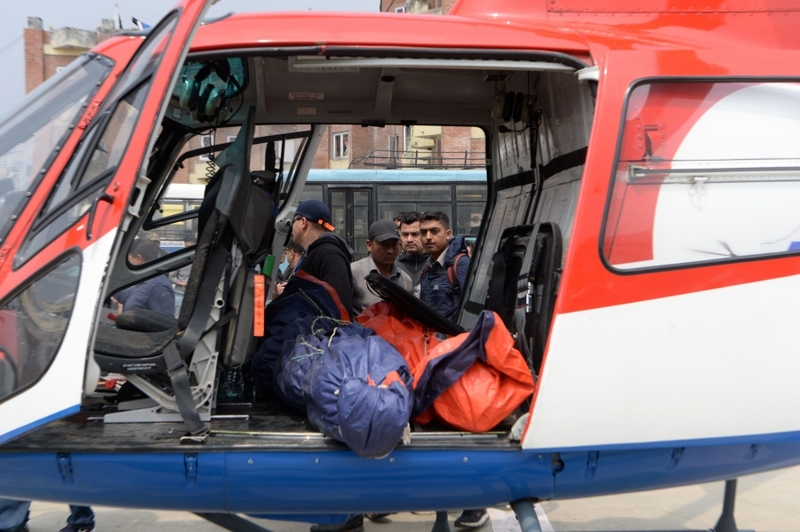 Three people have been killed, while three others were left injured in an aircraft runway accident near Mount Everest. 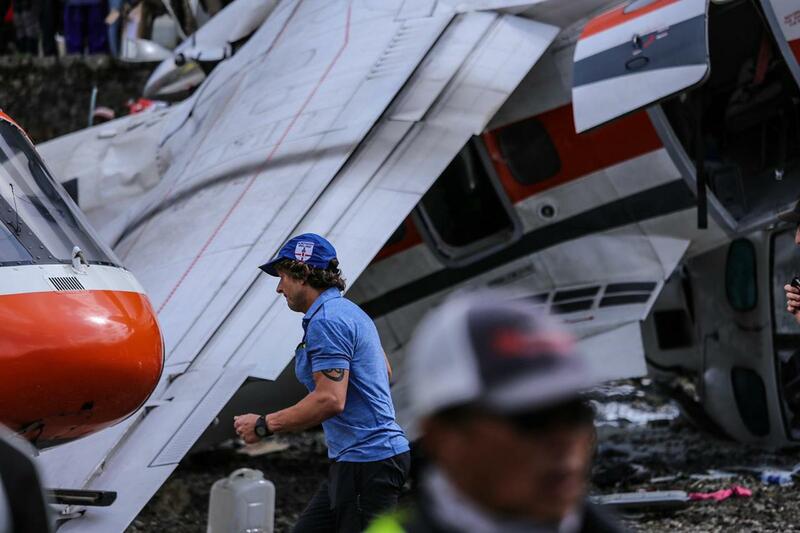 Photos from the scene showed mangled and scorched wreckage of the plane and helicopters. Lukla airport is used by thousands of trekkers and climbers heading for the Everest region each year. Previous Glover and Rihanna’s short film, Guava Island premiered at Coachella.